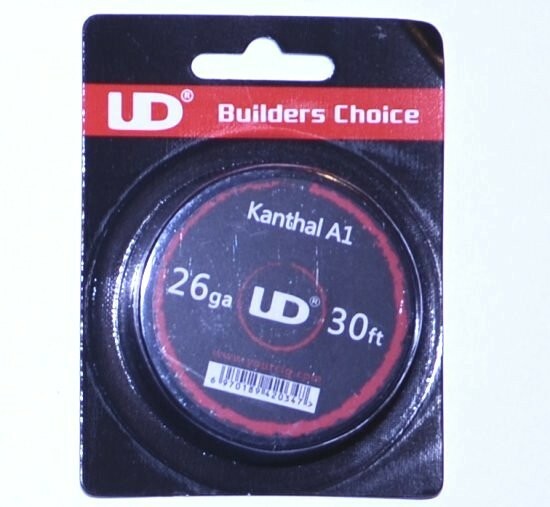 UD Kanthal A1 30G Wire | Electronic Cigarette Co.
One roll of Youde UD A1 kanthal DIY 30G coil resistance wire. 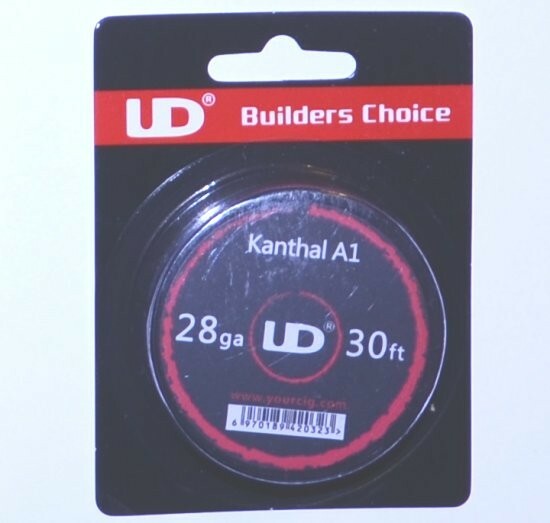 High quality wire for building your own coils. 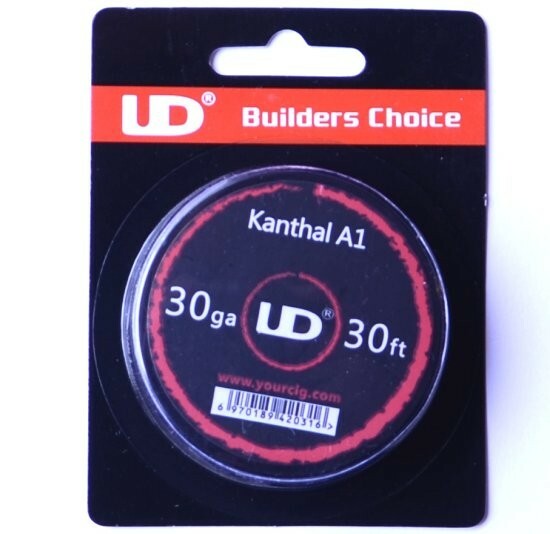 1 x 30ft UD A1 Kanthal Wire 28G.